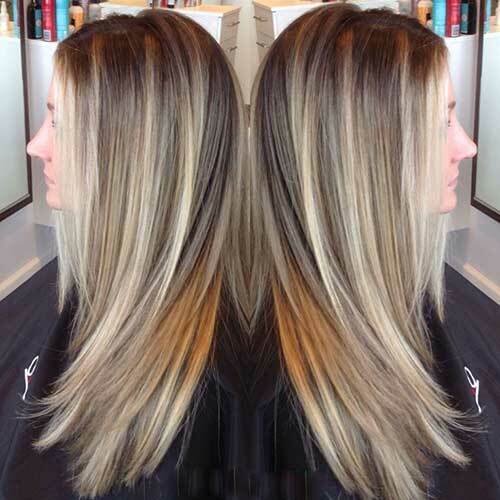 Do you have naturally blonde hair and want to spice your hair color or want to be a “blondish” but not so blond or highlight your brunette hair with blond? 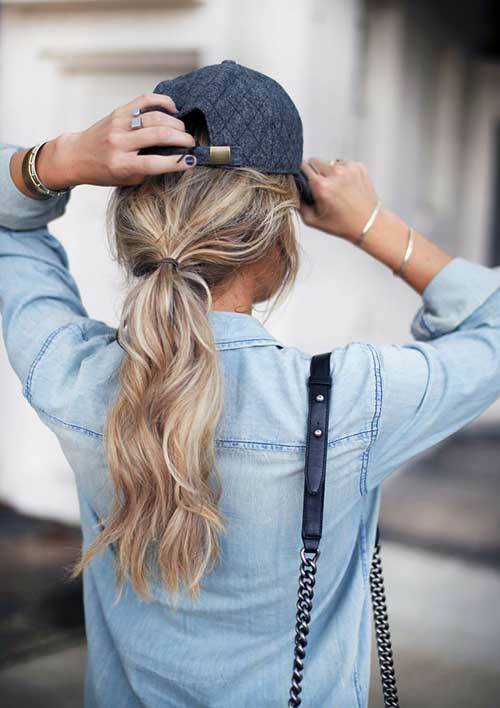 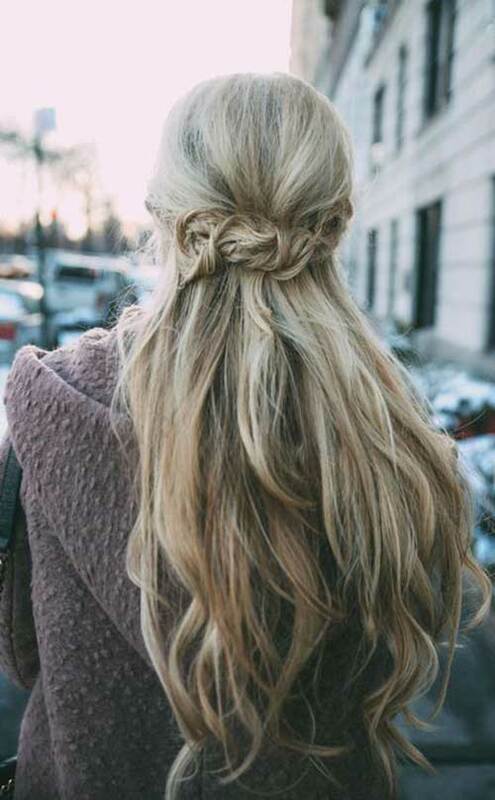 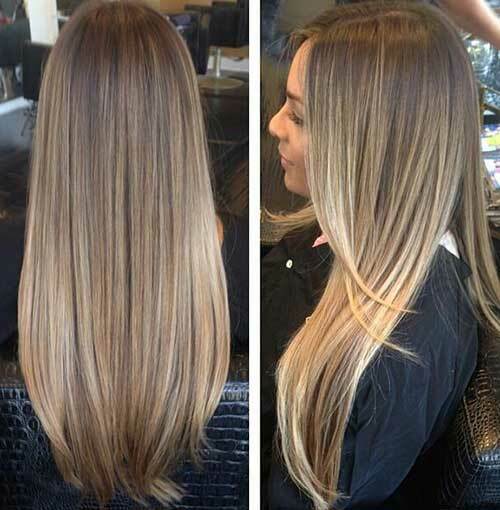 Here are 20+ Long Dark Blonde Hair for you to get the look you have always dreamed of. 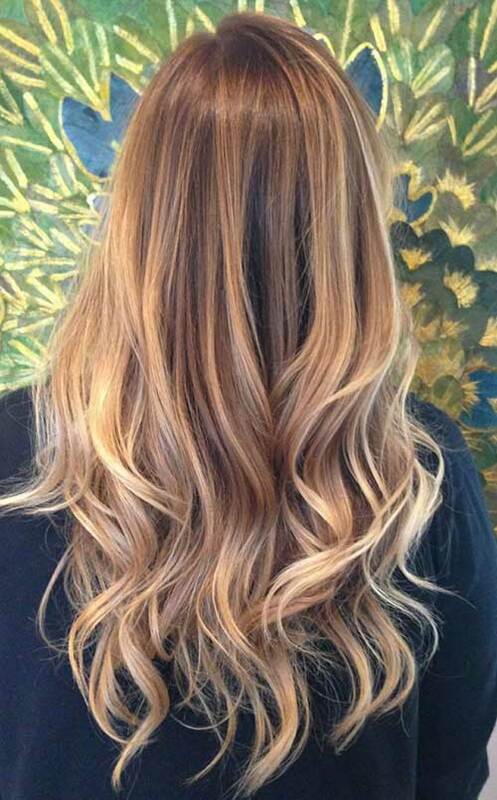 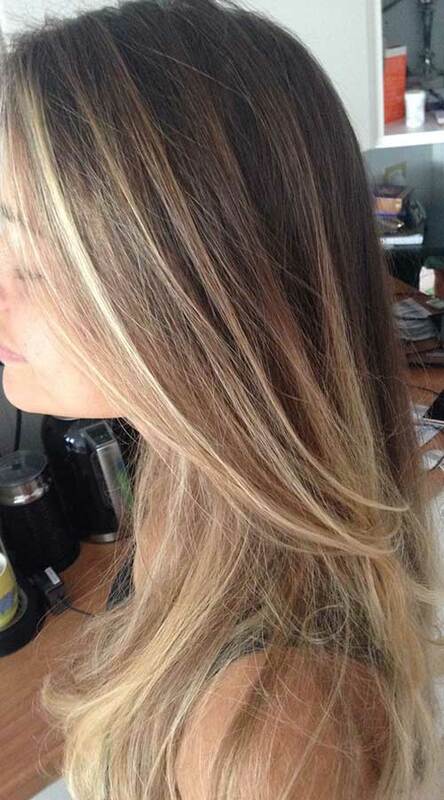 Today thanks to balayage and ombre color techniques, a border between blonde and brunette hair color palettes is blurred. 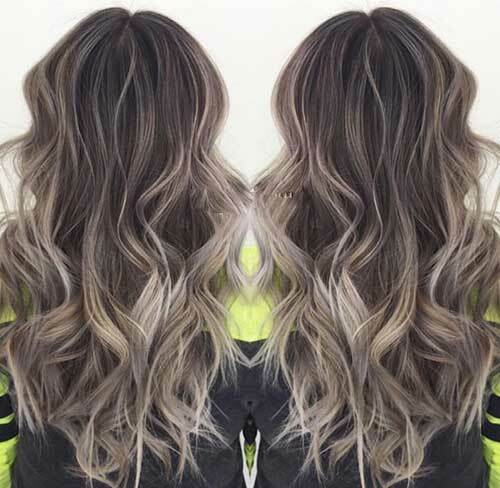 The lighter and darker, cooler and warmer shades are blended so we can enjoy a whole new hair colors that can chosen and you can find best shade that fits you most. 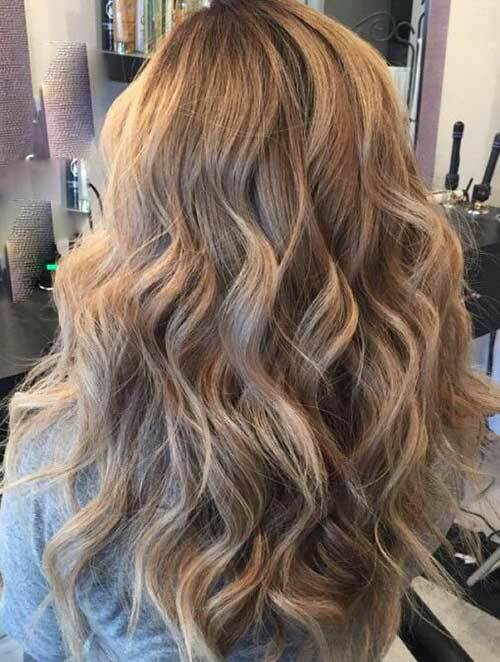 Dark blonde hair sometimes looks like little bit dull but being brightened with lighter ends it turns into gorgeous hairstyle. 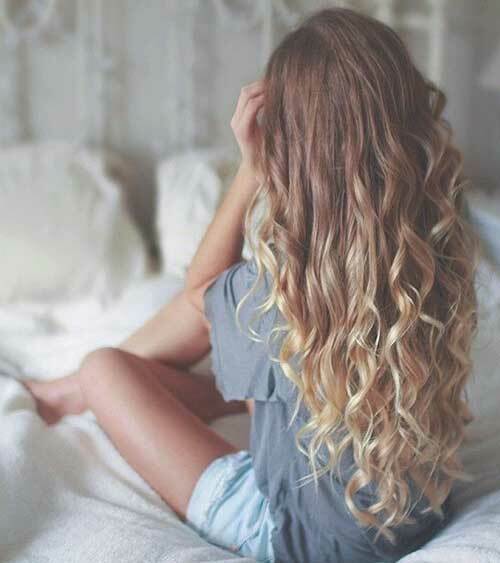 Soft tousled curls would be great with dark blond hair color. 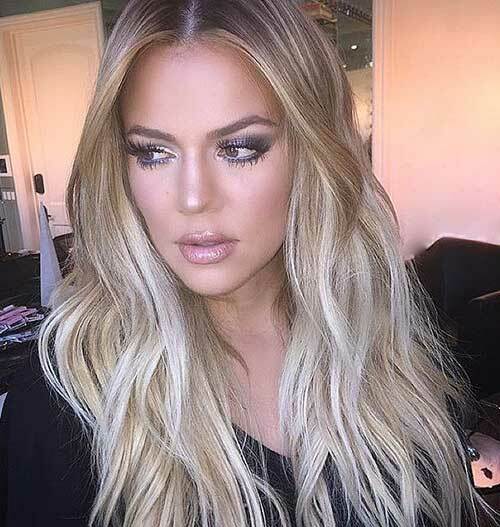 Long dark hair colors look chic and natural that you can always make heads turn with your lovely hairstyle.Whatever you have naturally blonde hair color or not, you will find here some really cool and trendy dark blonde color ideas with highlights or strict hair color.